Come grow with us in Raleigh…. Our 5th Annual Easter Egg Hunt will be on April 13th, 2019. Tickets will be purchased via our website. Each child will find one dozen candy filled eggs! We will split children according to age groups and each group will have a GOLDEN egg to find that will include a special prize! Need a place to cool off for summer? Come enjoy Sprayground and Water War Zone! 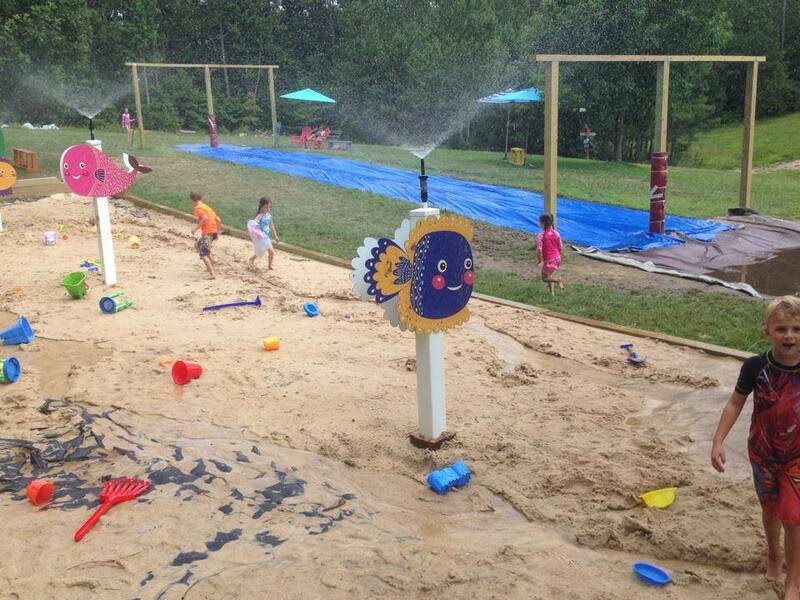 Children can slip down our slippery slope and enjoy themselves in sprinkler fun! Our Water War Zone is packed with water guns and the kids can enjoy a old fashion game of war and aim for the targets! Come enjoy our facility as the weather gets cooler! Pumpkin bowling, hay structure, candy corn hole, pumpkins and caramel apples, hay rides and our CORN CANNON will get you in the spirit of the fall season. Toddler Thursday: Get your playgroup together and come and play with your little ones! 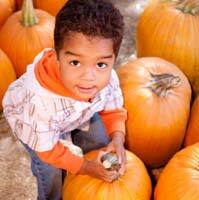 Children age 3-5yrs old can come and play for $12 per child, 1 free adult pass per child on Thursdays. Come early and play and get kids tired out for their afternoon nap! This will continue throughout the year! Track Out camps come play at our facility with the kids! Contact Melinda at 919-441-7224 for group pricing. Day of fun includes unlimited play and a reserved eating area looking over Bear Pond.